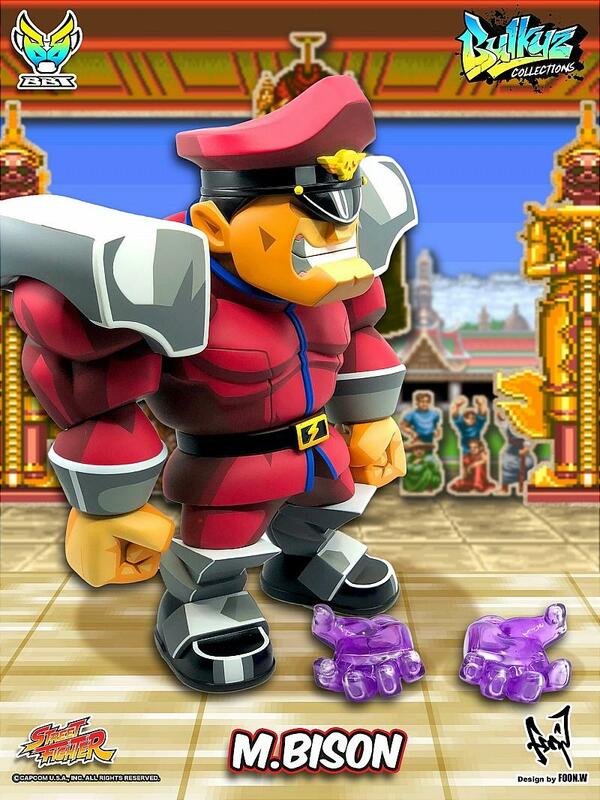 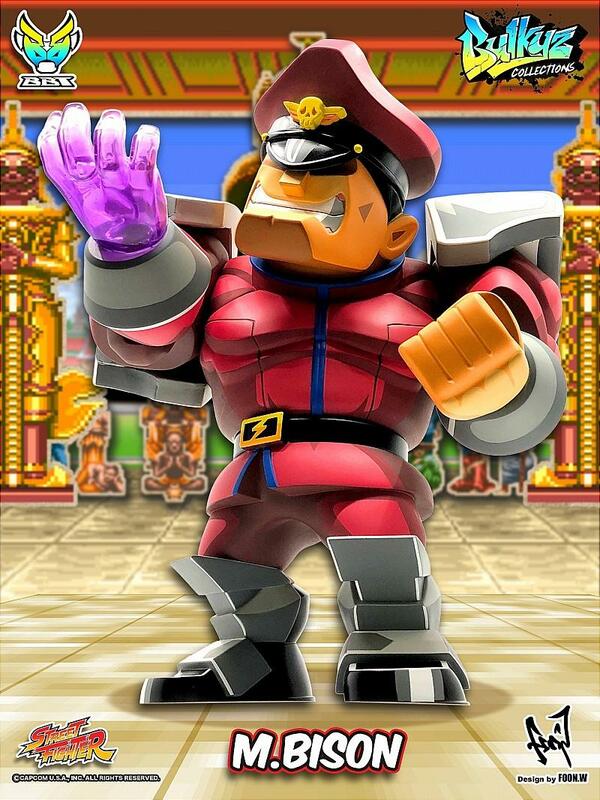 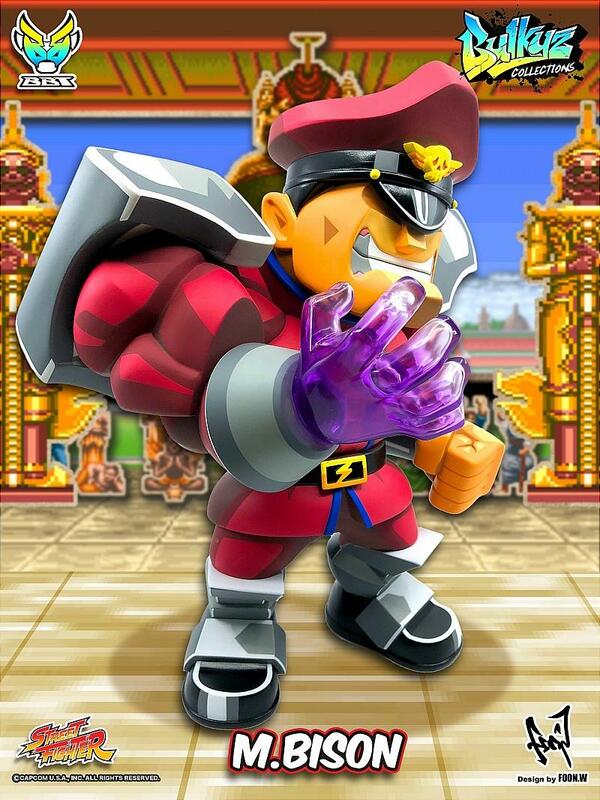 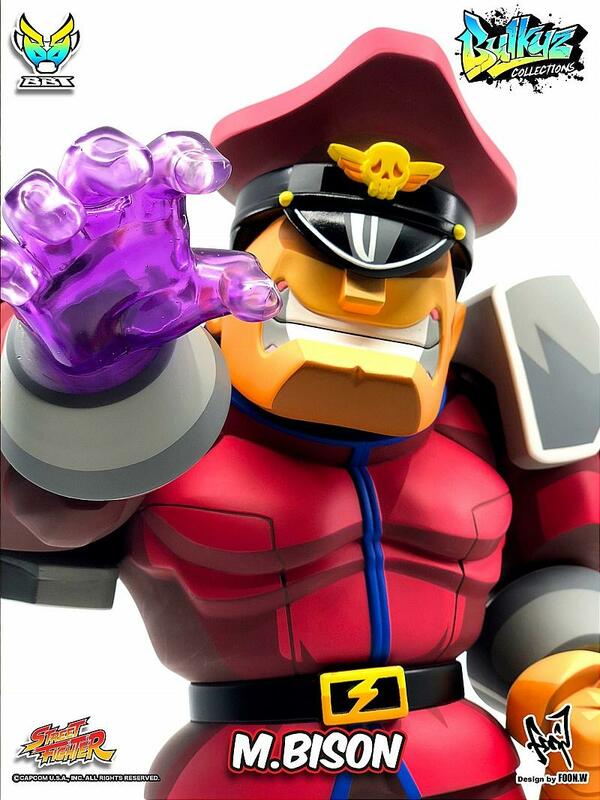 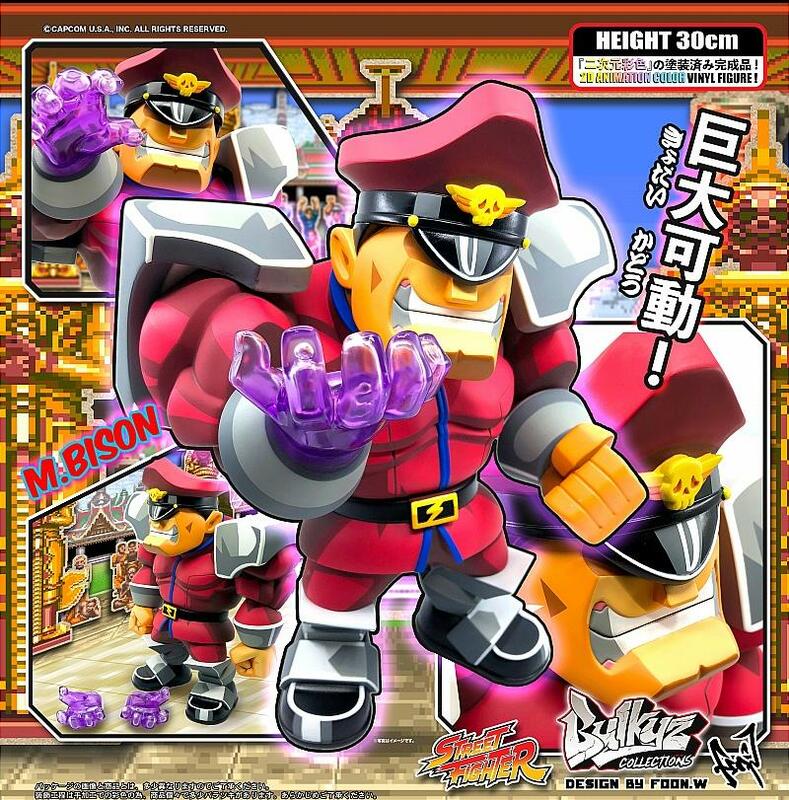 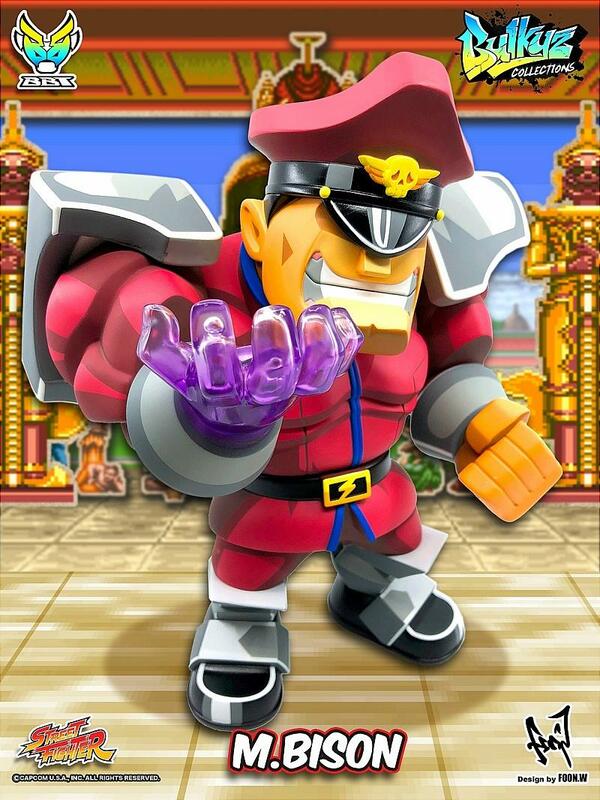 The 3rd character - M.Bison, from our Street Fighter Bulkyz Collections Line is finally coming!!! 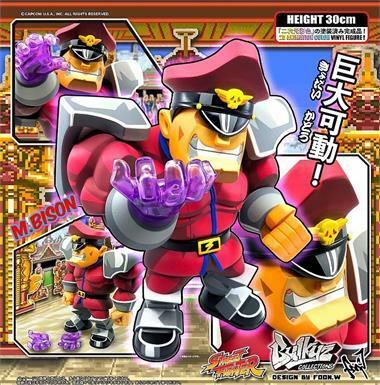 Featuring the 30cm body with the 2d animation painting plus 2 extra Interchangeable hands!! 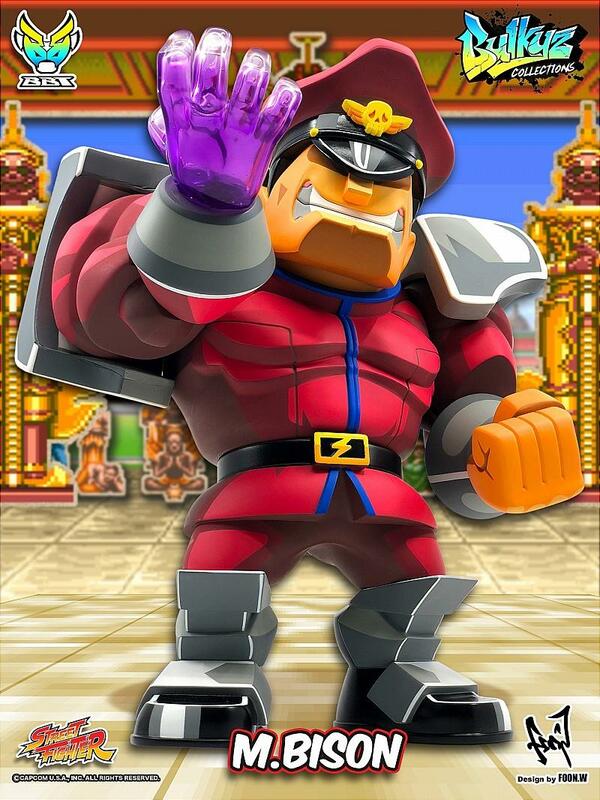 Are you ready for his arrival?? 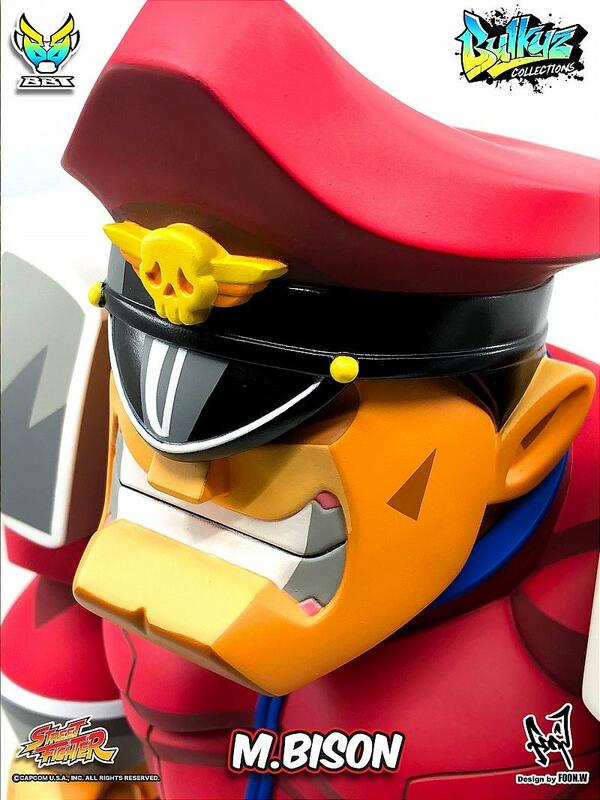 Preorders are welcome to ship in late October 2018.